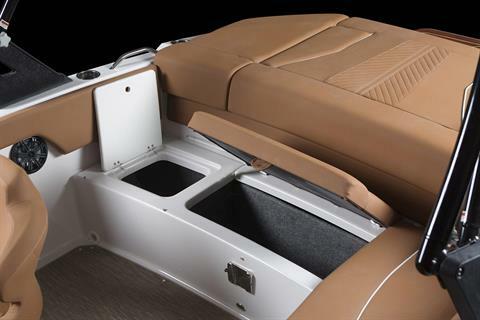 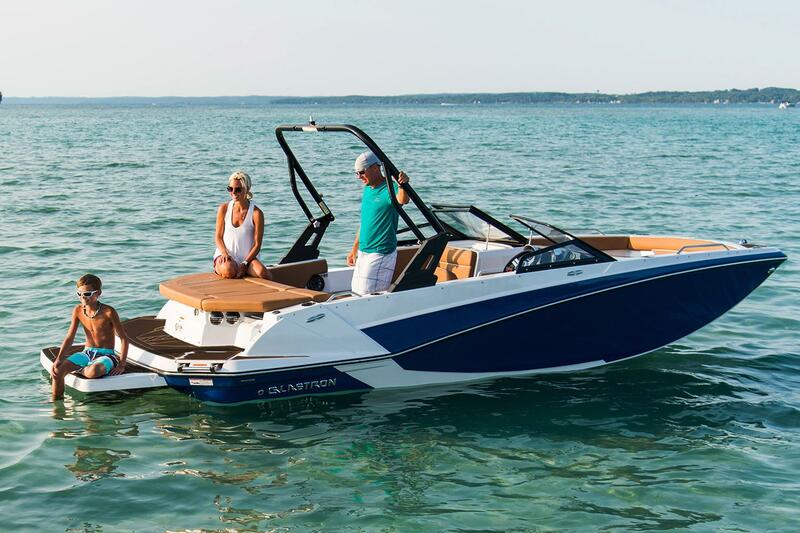 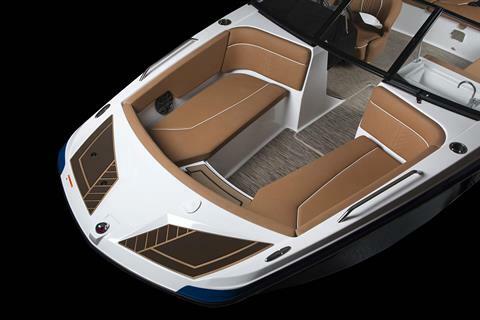 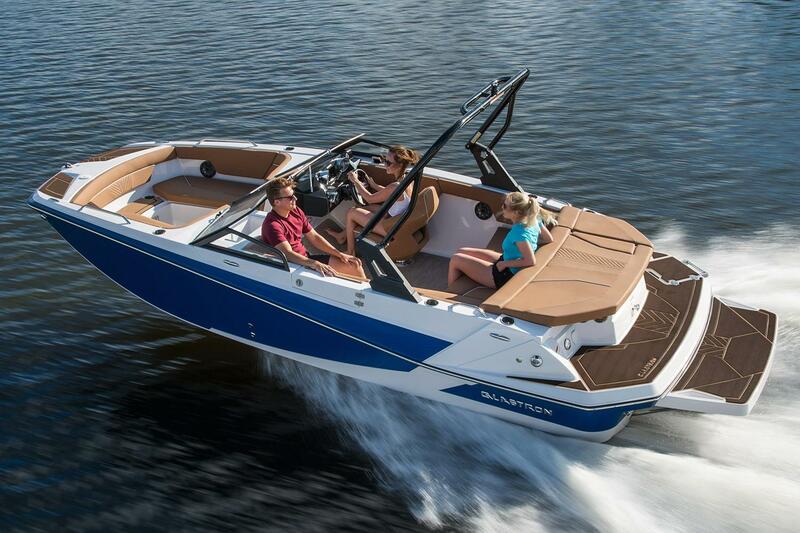 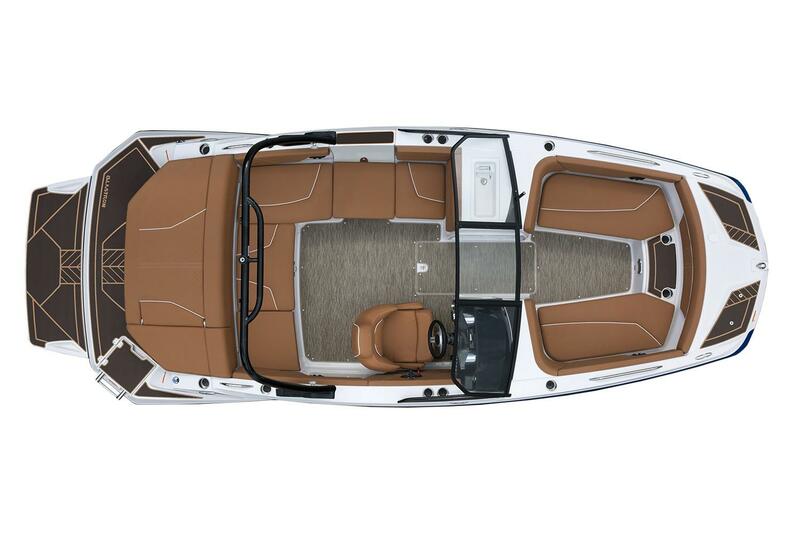 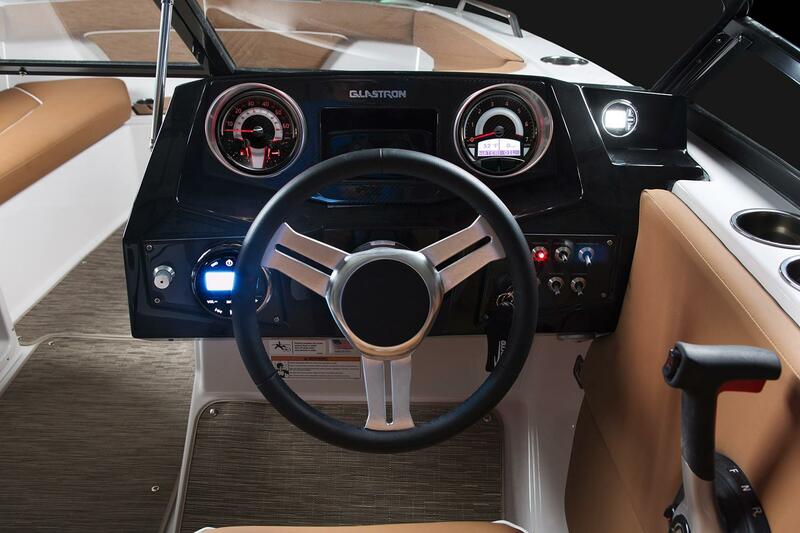 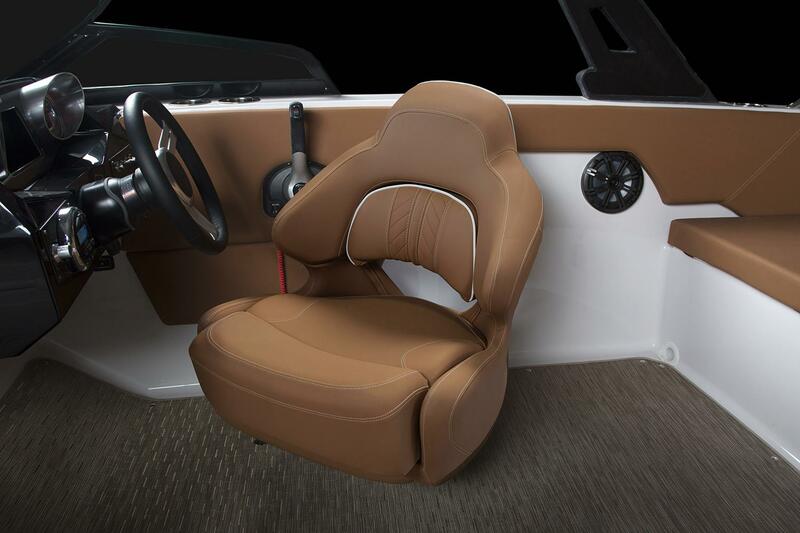 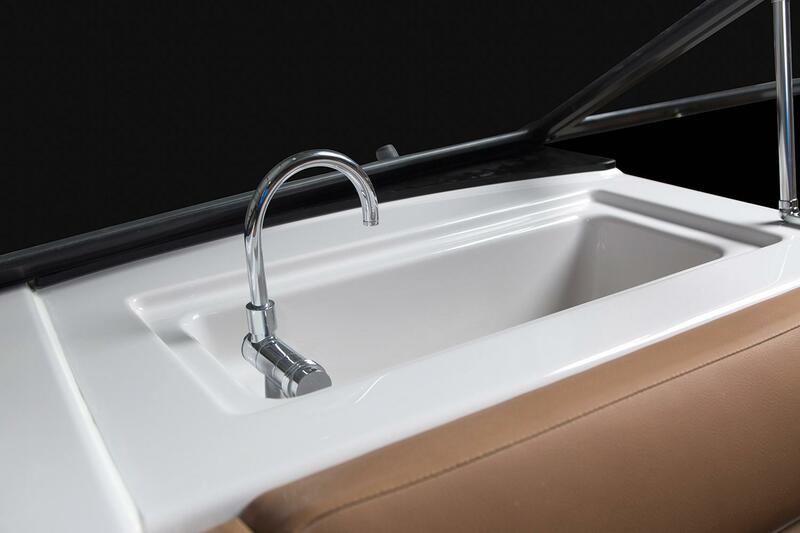 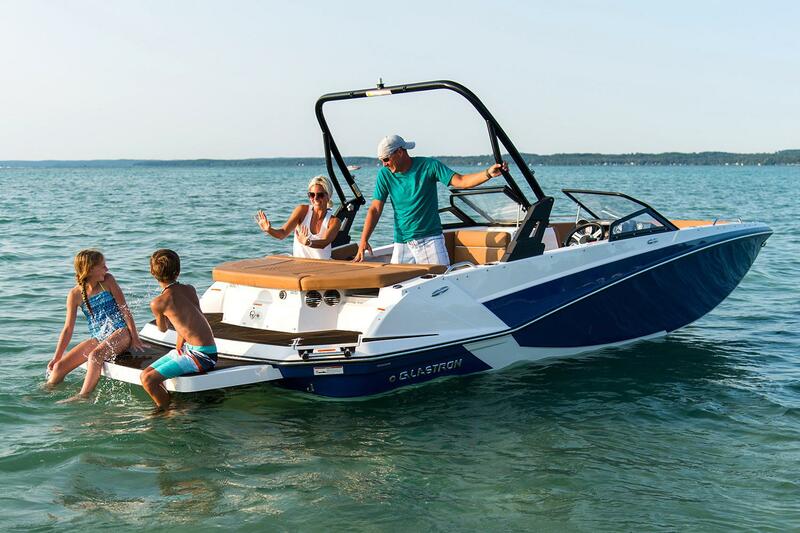 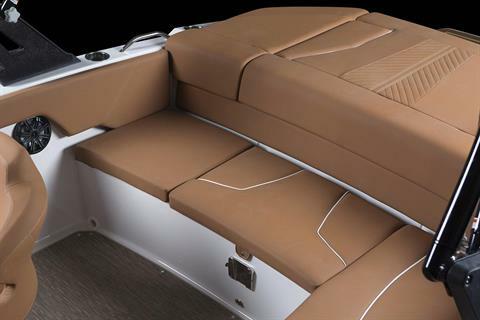 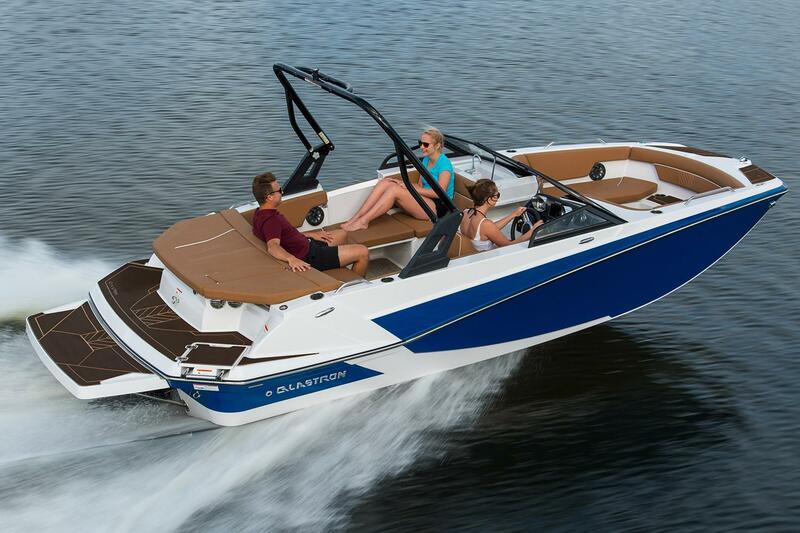 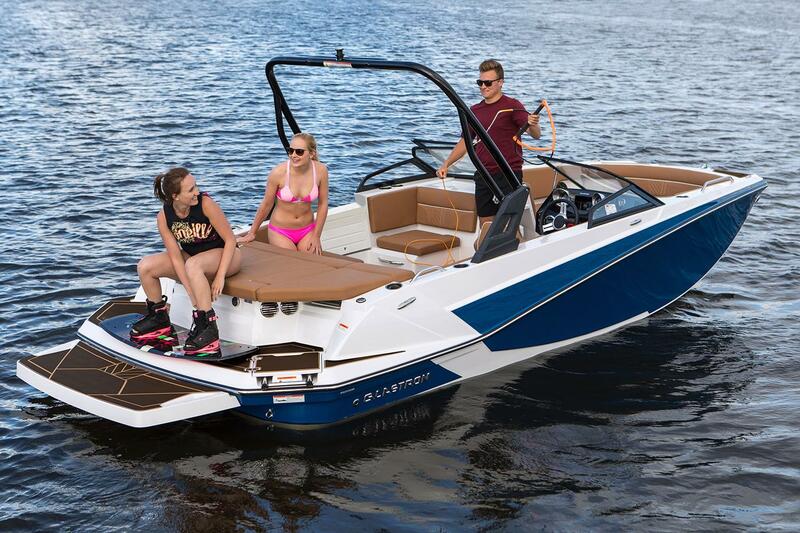 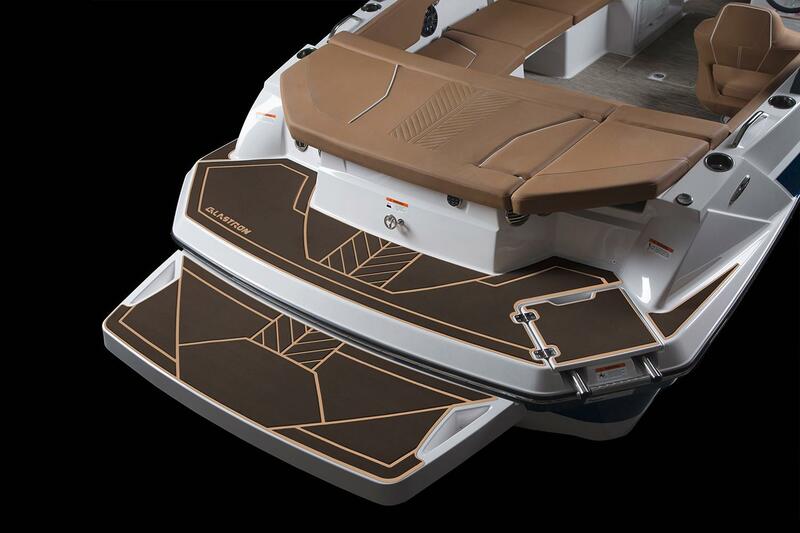 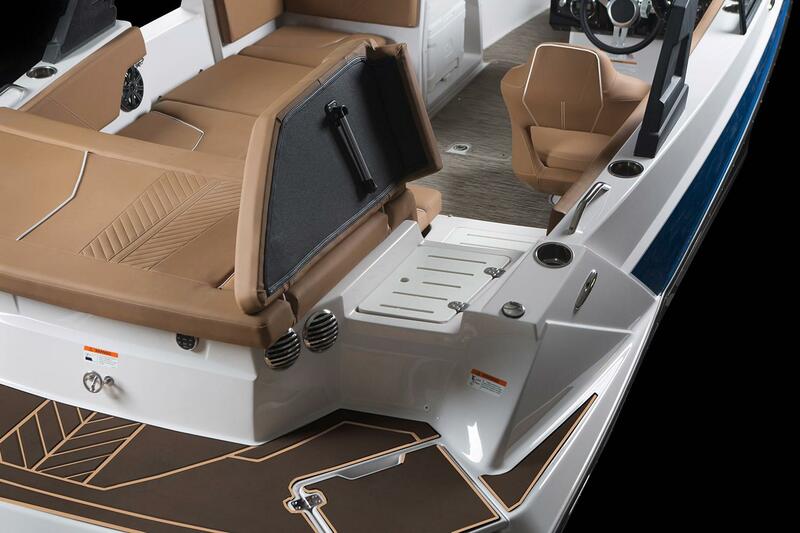 Witness the future of Deck boats: the GTD 205. Choose between three unique deck configurations and style your GTD to your personal preference: single console, dual console, and dual console with a full windshield. 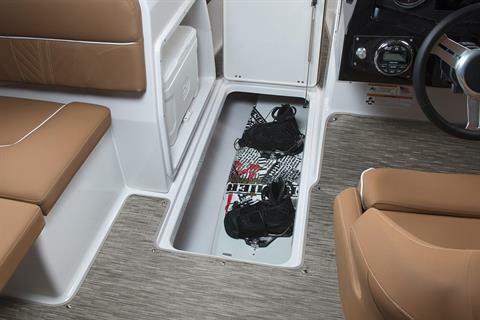 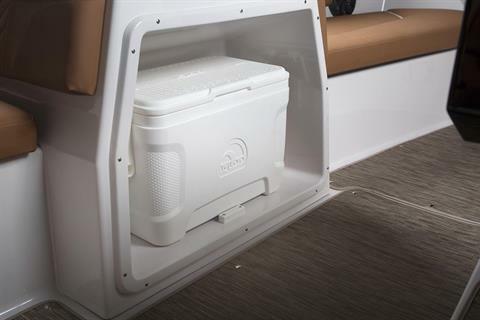 L-shaped seating and a versatile sun pad deliver opportunities for lounging while the portside step grants easy entry and exit.